“Notorious” is eligible to return as early as April 6. 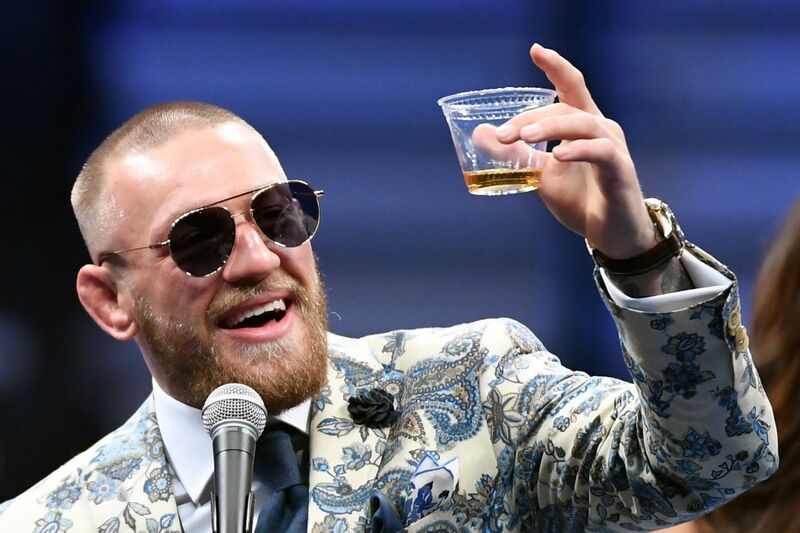 Former Ultimate Fighting Championship (UFC) lightweight champion, Conor McGregor, prepared a settlement agreement for Nevada State Athletic Commission (NSAC) to answer for his role in the UFC 229 post-fight brawl last October in Las Vegas. During today’s (Tues., Jan. 29, 2019) hearing (watch the video here), McGregor was hit with a six-month retroactive disciplinary suspension and fined $ 50,000 for throwing hands after the bell, part of an arena-wide brawl that also included Khabib Nurmagomedov. I’m sure this watery incident didn’t help. Speaking of Nurmagomedov, widely blamed for starting the chaos at UFC 229, he’ll be spending up to nine-months on the bench and coughing up $ 500,000 after today’s hearing (more on that ruling here). With McGregor’s suspension expiring in just over two months, the promotion can already start lining up his next fight. 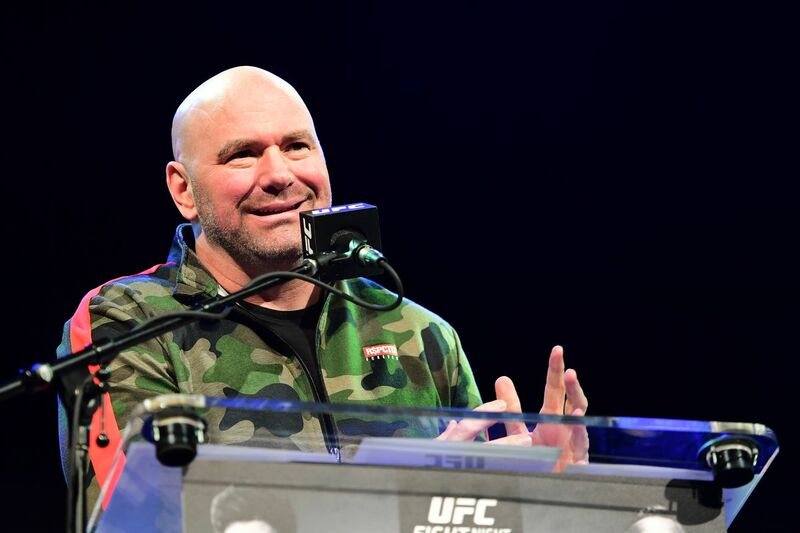 Promotion president, Dana White, has this opponent in mind, though it may be up to the power-punching Irishman when it’s (finally) time to put pen to paper. UFC 231 medical suspensions are in, and in what should be no great surprise, a couple fighters got potentially lengthy ones. 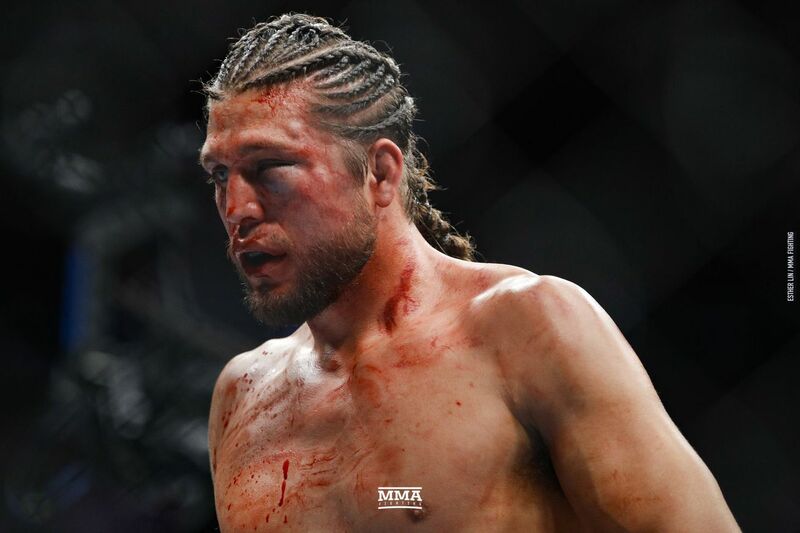 Brian Ortega, who took a record-breaking beatdown at the hands of Max Holloway, is suspended for 180 days or until medically cleared. Jimi Manuawa is suspended 60 days, and Alex Oliveira is suspended 30 days; both need medical clearance. This meme by Ben Askren made me chuckle. Conor McGregor congratulates Max Holloway on his win. Some McGregor tweets are much less coherent. But it’s so tasty it makes me rub my belly and go yum yum. Johnny Walker is back in action against Justin Ledet, which sounds like a good slow build for the Brazilian. Brian Ortega has nothing if not heart. I love how Tony Ferguson put the same words in the caption of his Instagram post as were in the screencap. Also, this would be one insane fight, but I want to see Ferguson vs. Poirier first. I would prefer Holloway stay at featherweight if he can, but I’ll watch him fight anywhere. Some photoshop work of the Blessed One, Max Holloway. This is a great idea from Angela Hill. It’s always interesting to see what weight fighters actually weigh when they step into the cage to face each other. Oh, that’s it then. No more scrutiny or criticism, the boss man said so. We will all shut up and accept his wise decision now. Some really remarkable stuff went down this weekend. Rakic may be a hot prospect at 205 but he got wild and sloppy here. Still, aggression is good to see on any young gun. When was the last time you saw a triangle choke with no arm in? Jimmie Rivera has received a 90-day medical suspension following UFC Fight Night 131 this past Friday.